Video Dates: The Worst Trend To Hit Mobile and Online Dating? Alas, I'm here to announce possibly the worst trend to hit online dating in years: video dates. 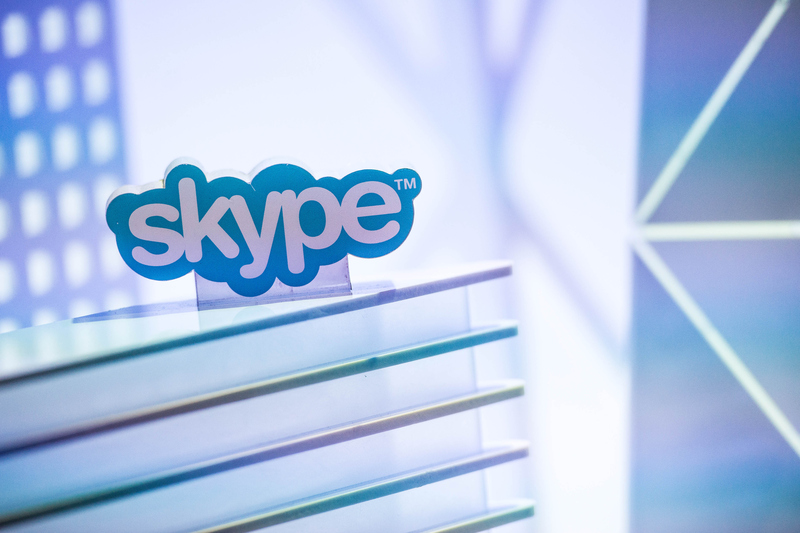 Does anything sound worse than video chatting with a total stranger? Video conference calls with colleagues and Facetime calls with friends are bad enough — the technology to make video calling totally seamless just hasn't arrived yet. And until that day, video calling will only make a first "dates" more hopelessly awkward. Yet, somehow, pre-date video calls are supposed to help daters determine "chemistry." According to USA Today, "video chats may replace that first face-to-face meeting" as online and mobile dating startups offer the option. Video via mobile dating apps is a particularly new phenomenon, albeit one that's catching on quickly. "Video communication is coming into its own," said Nick Bicanic, creator of Flikdate, a real-time video dating app that bills itself as "the fastest date in the world". "Technically speaking, it was not possible as recently as two years ago. The power wasn't there. Now, we're at the very beginning, but it's about to come into its heyday. This next year will be a really interesting time for us." Sounds like we can expect to see a lot more video-dating options in the future. In addition to Flikdate there's already Dating.fm, Video Date, View N Me, and Instamour. And perhaps as the kinks get ironed out, the whole experience will start to sound less excruciatingly awful. Facetime already seems to be an improvement, image-quality wise, over desktop video calling options like Skype and Facebook video. There are things you can't get out of text-based communication. But as of now, I don't see much advantage in a pre-IRL video date with someone as opposed to a good old-fashioned phone call.